Sintehemba Qeshile and Lutho Sipamla have returned to the Warriors squad for their One-Day Cup semi-final against the Dolphins. The pair return after successful stints for the Proteas which helped them claim a 3-0 whitewash in the T20I series against Sri Lanka. 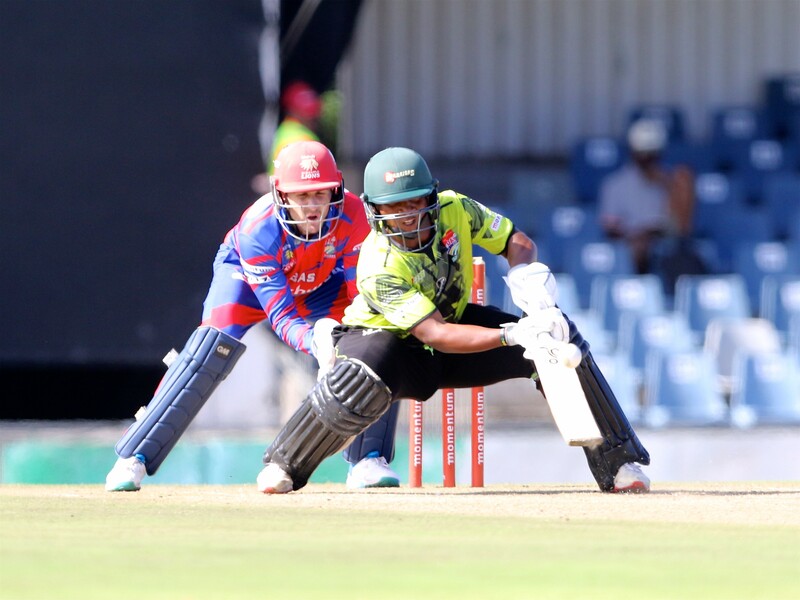 The Warriors and the Dolphins clash on Thursday 28 March 2019, with the aim to clinch their second One-Day Cup semi-final against the Hollywoodbets Dolphins in their own backyard at Kingsmead. Head Coach Rivash Gobind feels very confident in his team, having come off a 9-wicket victory over the Cape Cobras on Wednesday last week. Having his Proteas players, Qeshile and Sipamla back in the squad for selection as well as Andrew Birch who returns from injury. This gives him a full squad to select from. 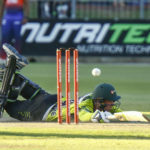 The Warriors had success playing in Durban over the past couple of seasons but given that the last encounter between the two sides ended in a nine-wicket victory for the Dolphins in Port Elizabeth, the Warriors know that they cannot underestimate the Dolphins. 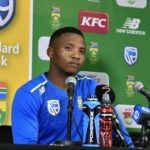 Sipamla, who was unavailable for the Warriors due to Proteas selection last week, feels excited and ready to take on the challenge in representing his team in the semi-final on Thursday. Having never have won a title competition at this level, he is geared up to make this season count for his team.